Agora Numismatiek and Dutch Numismatic Auction keep a record of your name, address, telephone-number and email-address. In addition, a record of your past buys andor bids with aforesaid companies is kept. 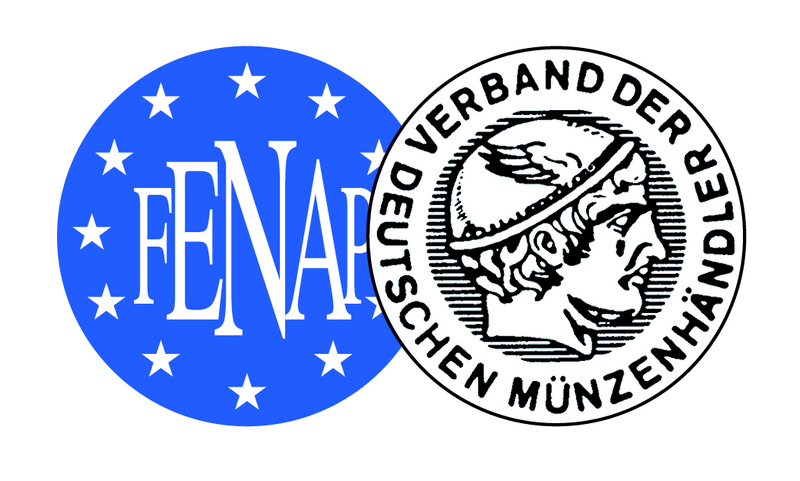 These data are used by these companies only and only to inform you on subjects of numismatic interest.